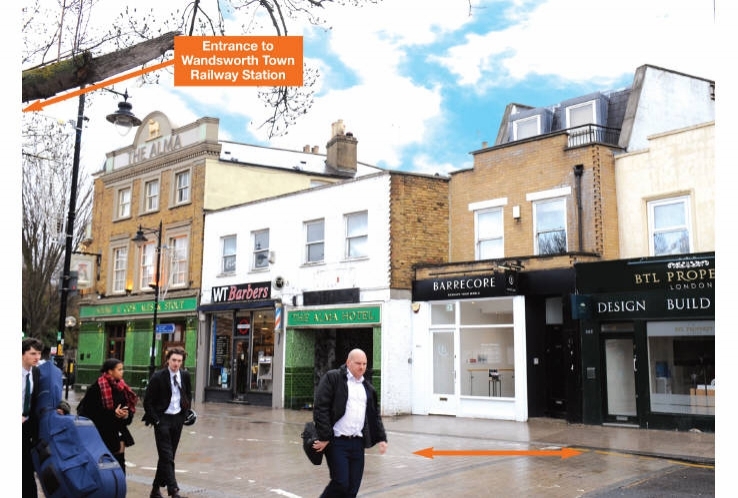 The property is located in a prime location directly opposite Wandsworth Town Railway Station which provides direct rail links to London Waterloo. The property fronts Old York Road, north of the junction with Ferrier Street and Lovetts Place, which connects to the A3 to the south. 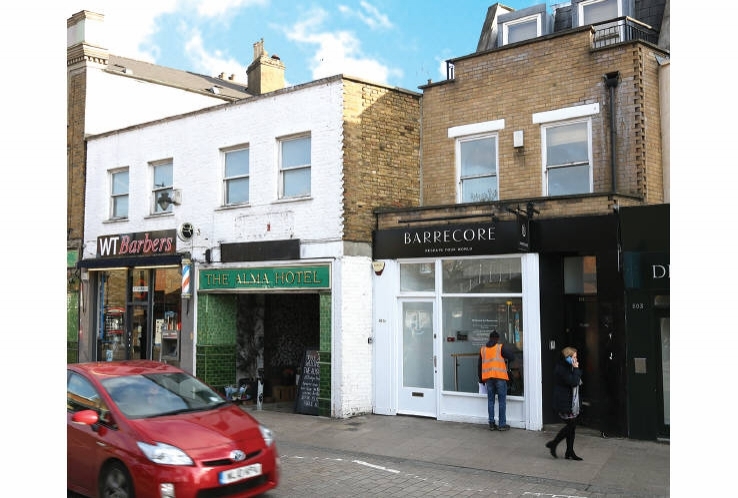 Nearby occupiers include Costa, Sainsbury’s Local and Pizza Express, with a number of independent bars, restaurants and retailers also close by. 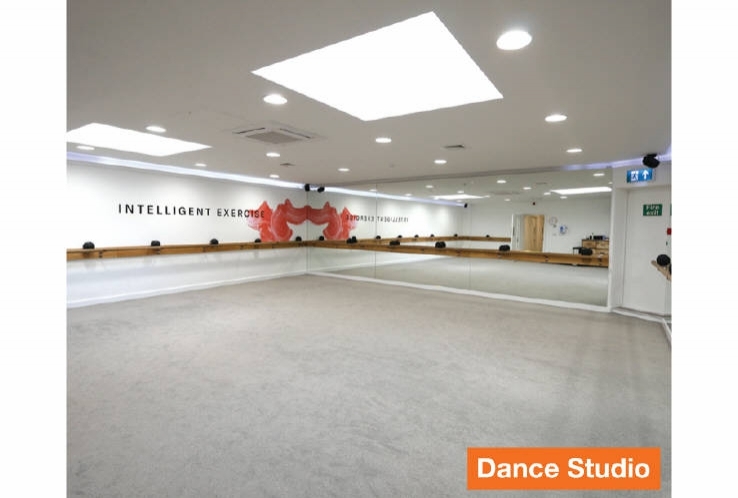 The property comprises a recently fitted out ground floor dance studio, with separately accessed residential accommodation above which has been let on a long lease. Band D. Please see legal pack at acuitus.co.uk. (1) Barrecore was founded in London in 2011 and has since grown to employ over 100 staff across 12 studios in locations including Chelsea, Mayfair, Notting Hill, Kensington and Hampstead (Source: www.barrecore.co.uk 16/01/2019). (2) The lease provides for a tenant option to determine on 24th May 2022 upon 6 months’ written notice. (3) A rent deposit of £13,500 including an amount equivalent to VAT is held by the Vendor.